This is a Public Domain Jam game and was created in Unreal Engine 4 in one week. 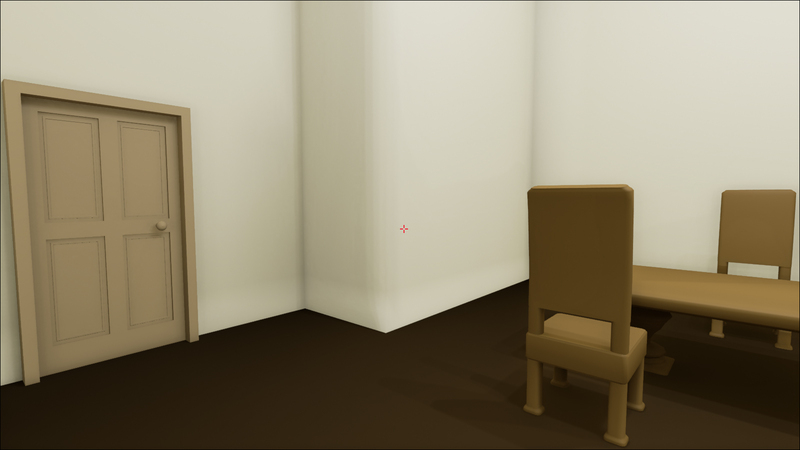 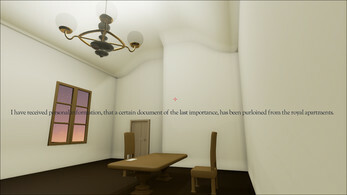 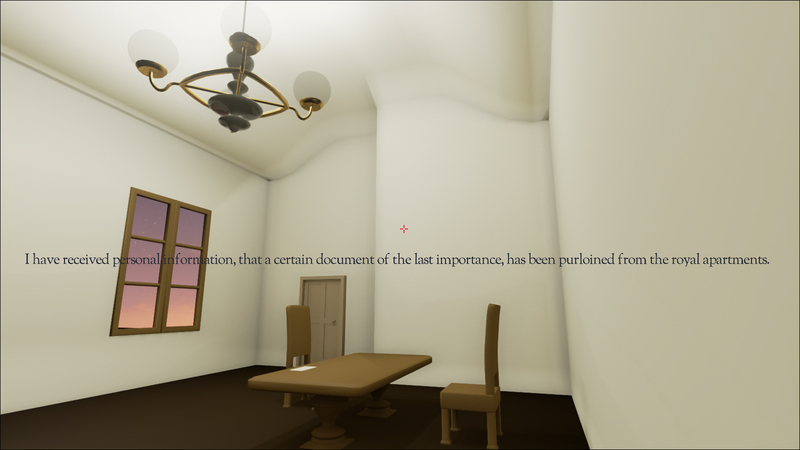 In this prototype you walk through a room decorated with 19th century furniture and pick up a stolen letter. That's about it. 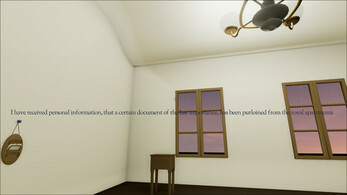 The game also requires vcredist_x86.exe from http://www.microsoft.com/en-gb/download/details.aspx?id=40784 to run.